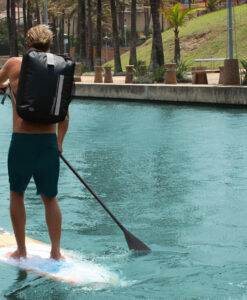 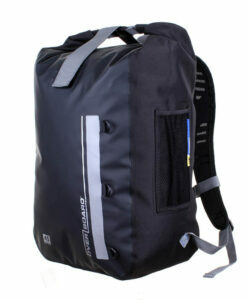 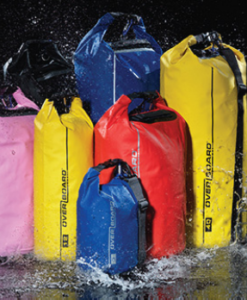 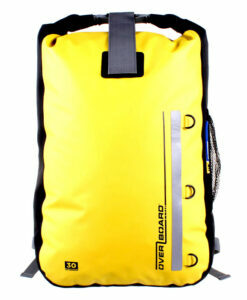 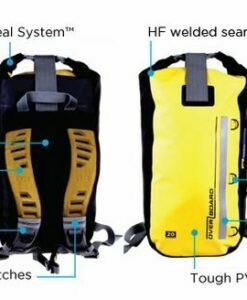 Made of super-light nylon ripstop-TPU coated material and with a roomy 15 Litre capacity, this waterproof Dry Sack is a portable, durable must-have for any water or beach-based missions. 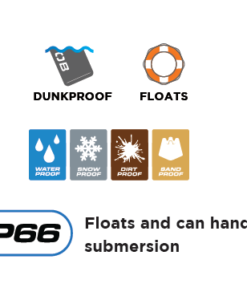 Thanks to our clever Fold Seal System™ and welded seams, you can get as wet, sandy or muddy as you like without your valuables suddenly becoming worthless. 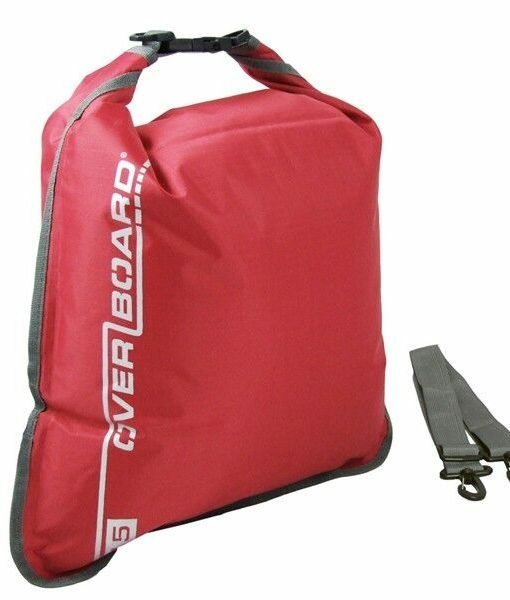 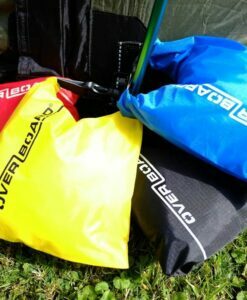 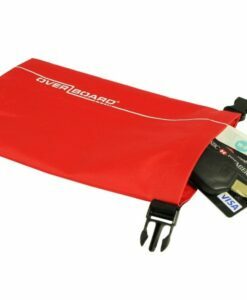 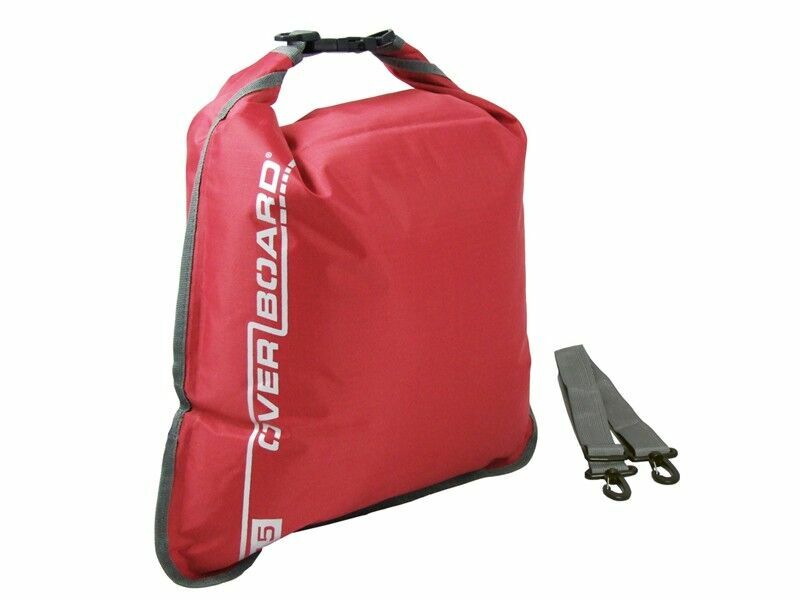 This lightweight Red Dry Flat Bag will float and will handle a quick dunking. 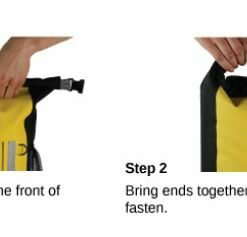 You can easily wipe it clean again after use as well. 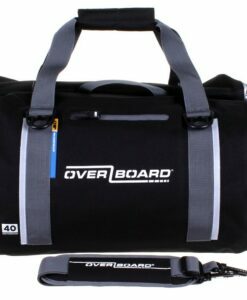 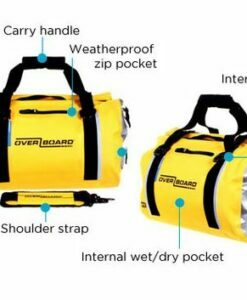 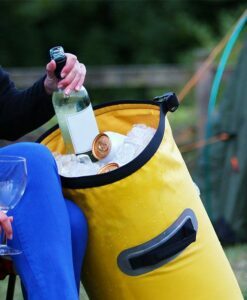 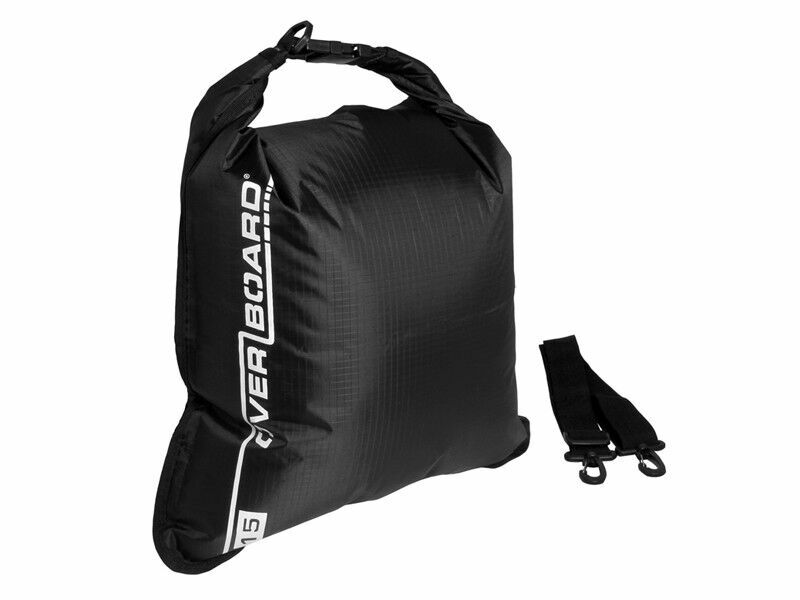 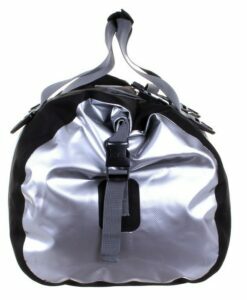 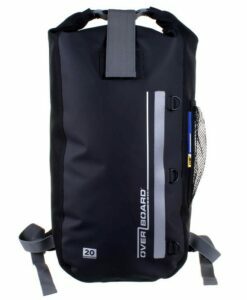 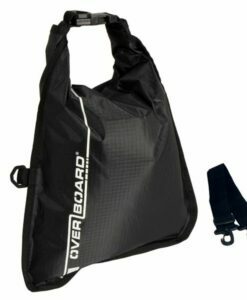 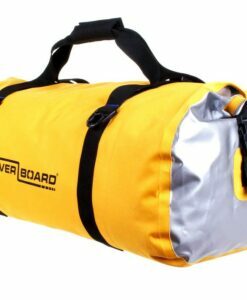 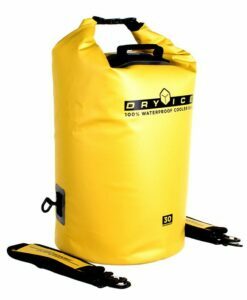 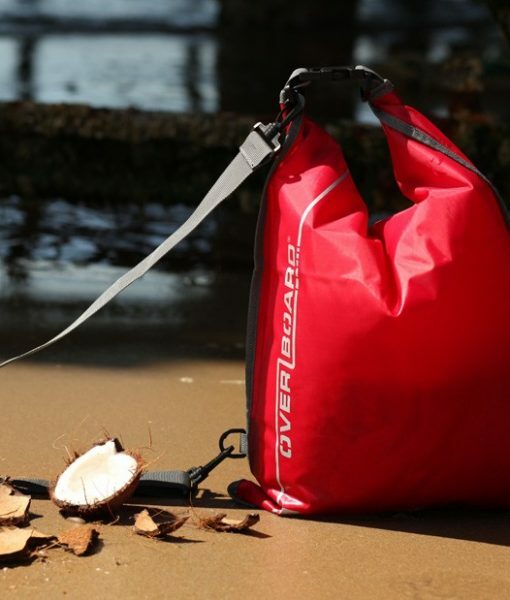 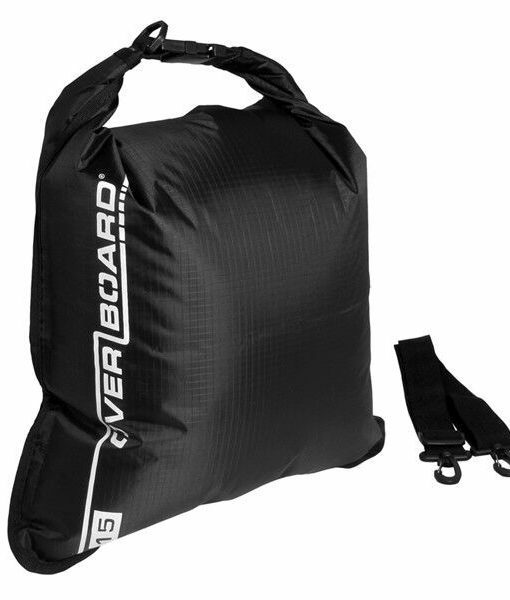 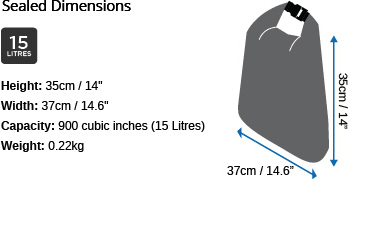 Complete with a fully adjustable and removable shoulder strap, this 15 Litre Dry Sack is the ultimate waterproof beach bag or water-sports accessory.